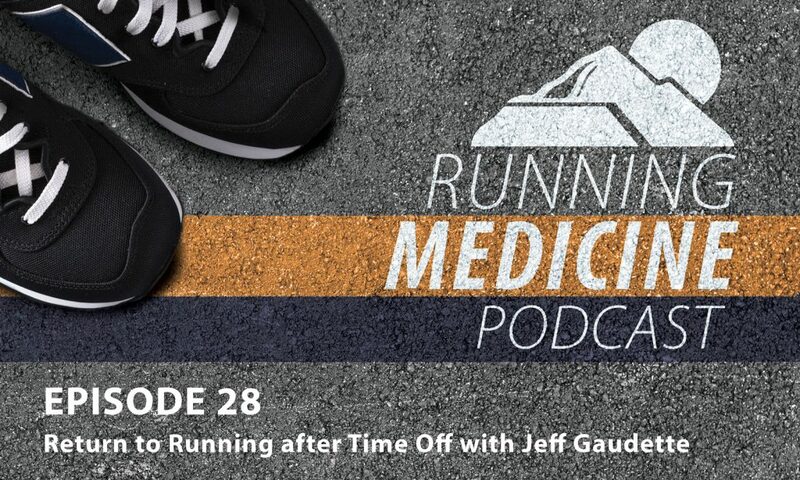 Jeff Gaudette of RunnersConnect.net is our guest for this Mountain Land Running Medicine Podcast. Coach Jeff has been running for 13 years, at all levels of the sport. He was a two time Division-I All-American in Cross Country while at Brown University and competed professionally for 4 years after college. Jeff has competed all over the world and recorded Olympic Trials qualifying times in the marathon and 10,000 meters. He began coaching in 2005 while a member of the Hansons-Brooks professional team, and has had success at all levels of coaching: high school, college, local elite, and everyday runners. Jeff has been featured in Running Times magazine, Endurance Magazine, as well as numerous local magazine fitness columns. Jeff currently lives in San Diego, California but coaches athletes in 36 different states and 4 countries.